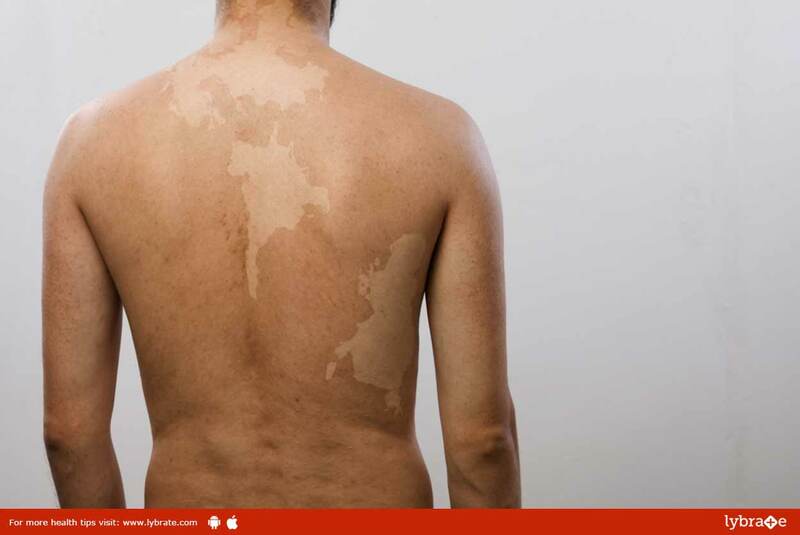 Vitiligo or Leucoderma is an autoimmune condition, defined as a common skin disorder, wherein your skin develops white patches or marks due to a loss in pigment cells called melanin. It is a chronic disease in which pigment determines the color of your eyes, skin and hair. However, in Vitiligo, only the skin color gets affected, but the texture and other qualities of the skin remain the same. There is a possibility that the hair can turn white in areas which are affected by this skin disease. a) It may be owing to a disorder in your immune system in which it functions against your body’s tissues and organs. b) In some cases, even a single event can trigger this skin disease, such as emotional distress or sunburn, to name a few. c) It is more widespread in people who suffer from some autoimmune conditions, such as Alopecia Areata, Hyperthyroidism (overactive thyroid gland) and Pernicious anemia (a drop in RBCs). It is considered a top rated constitutional homeopathic drug for the treatment of this skin disease. It is generally prescribed to those who suffer from milky white patches on their skin. This medicine is also prescribed when you experience perspiration over your head, chest and neck and develop intolerance towards cold climatic conditions. Also, it is useful in cases wherein you experience some amount of weakness in your bones and feel easily exhausted. Silicea is a homeopathic medicine, which has proven to be quite effective in treating Vitiligo, when chosen according to a person’s constitutional makeup. The common signs and symptoms this medicine helps curing are waxy and pale skin, excessive sweating on your hands and feet, pus formation in different parts of the body and being excessively susceptible to cold. Sulphur is an equally effective remedy for the treatment of diverse skin conditions, including Vitiligo. Medicine, potency and dosage differs from person to person, hence, it is always recommended to consult a homeopath before undergoing any such medication. ← Breast Cancer – Signs You Should Never Ignore!